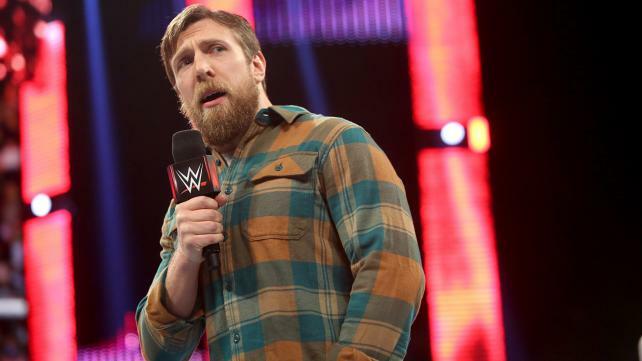 My 1-2-3 Cents : Should Daniel Bryan wrestle again: Yes! Yes! Yes! or No! No! No! Should Daniel Bryan wrestle again: Yes! Yes! Yes! or No! No! No! Brie Bella was recently a guest From the Top Rope podcast along with her sister Nikki. 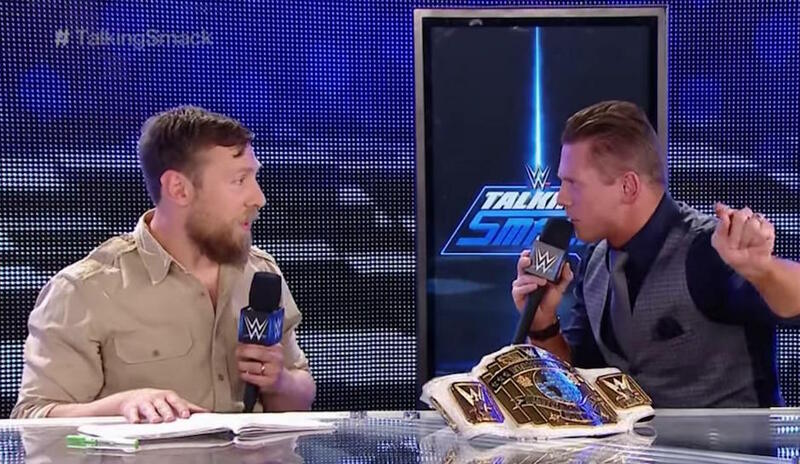 During the interview, the discussion turned to Brie's husband, SmackDown Live General Manager, Daniel Bryan and whether he'll wrestle again. Remember he retired from the ring in 2016 following a series of concussions and medical concerns. Brie said, "I told Bryan, ‘You do have a daughter, so always remember that. But if the doctors finally give you the green light,’ I say, ‘Go. Like this is your dream and passion. You have one life to live and I will never hold you back -- because I love to wrestle, and I would hate if someone told me you can’t do it. And if WWE doesn’t allow it, then I said, ‘Go somewhere else. It’s all on you.'" 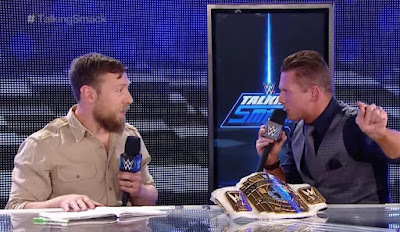 A battle brewing with the Miz??? 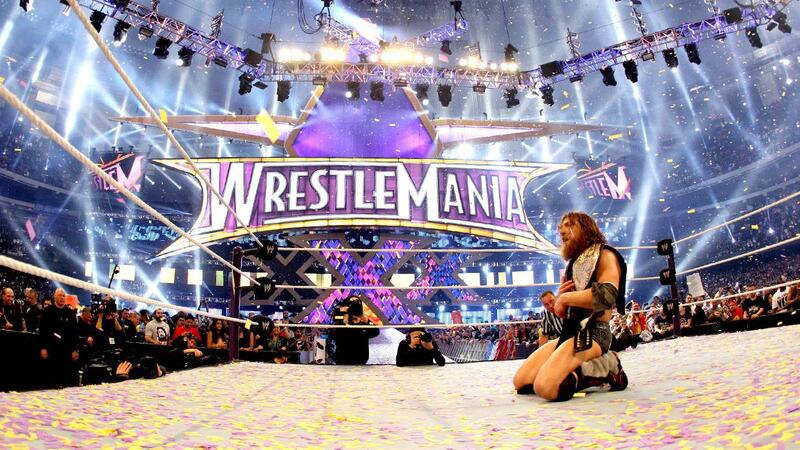 At one point, I was holding out hope that Bryan would be able to step back into the ring and wrestle again. He's definitely my favorite Superstar of the modern era. However, after listening to the discussion on the Pro Wrestling Unscripted podcast recently, in my 1-2-3 cents wrestling again may not be the best idea for the former WWE World Champion. As the hosts of the show pointed out, damage done to the brain is far harder to recover from than say neck or back injury like Shawn Michaels experienced in 1998. He was able to take a few years off and wrestle again for nearly a decade, returning in 2002. Despite undergoing experimental treatment, I'd be surprised if WWE doctors green light a return for Bryan. His doctors have said it's okay for him to return. But unlike WWE physicians, those giving Bryan the thumbs up don't necessarily face the legal pressures a publicly traded billion dollar company does. Besides, if WWE wasn't truly looking out for the health and well-being of Bryan, they'd totally book him to return. There's a ton of cash to be made for all sides with Bryan wrestling again. But it's simply not safe. However, I'm a realist and in my heart of hearts, in all likelihood the next time we see Daniel Bryan wrestle he'll be Bryan Danielson tearing it up on the independent scene. And that's something else to consider, he really needs to cut the intensity of his performances to truly gain some longevity in the business. I don't know if he has that in him to do. I would never want to be told I could never do something I love again, so I sympathize with his desire to wrestle again. It's important to weigh all the options and come up with an alternative because as we've learned before, life simply isn't fair.